Yesterday on NPR I heard a review of a new biography of American diplomat and Soviet scholar George F. Kennan, George F. Kennan: An American Life, written by John Lewis Gaddis. My ears perked up when I heard that the author had access to “Kennan’s diaries, even a dream diary.” Kennan lived to be 101 and requested his biography not be published until after his death—Gaddis started working with Kennan on the biography in the late 1970s. Sounds like fascinating material for a dream researcher/writer—we don’t often hear about how dreams affect the life and work of such public figures. 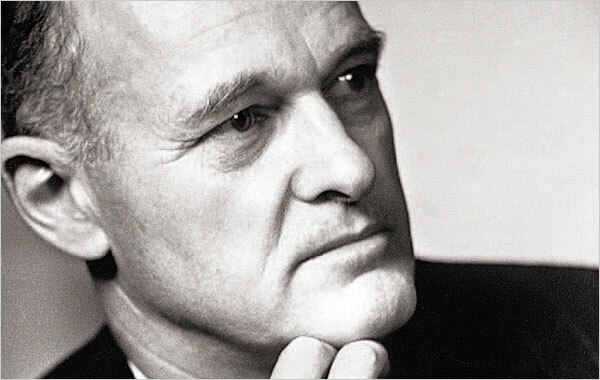 Kennan said the diary “might be more important in the light of posterity (assuming that there will be any posterity) than anything else I am doing these days.” We should all take this to heart, as to the importance of our own journal writings and inner work.